Kopenhagen, Denmark - The first attempt to form a national association in Denmark germinated in 1935. However the actual Association formation was not achieved until 14 years later in 1949, partly due to the necessary unity and the 2nd World War. The association can proudly celebrate its 70th year’s anniversary next year in 2019. From the start the Association has played a very active role in the national as well as in the International shipping industry and the formation of ISSA was made in Copenhagen in 1955. 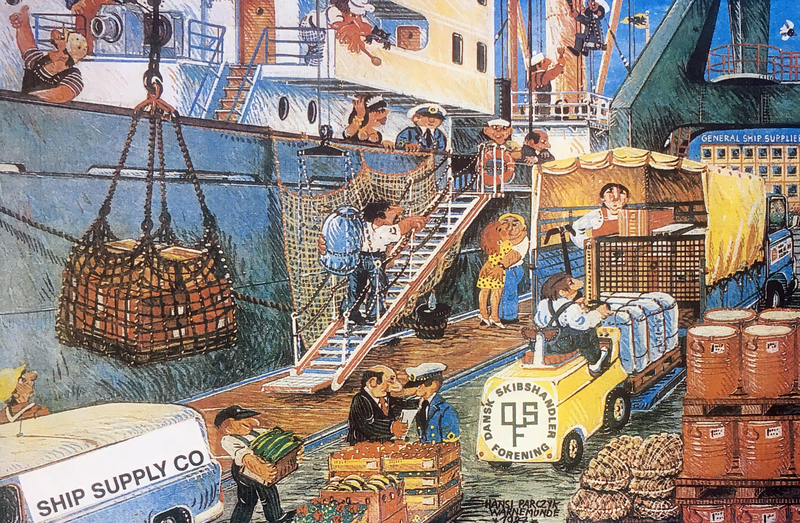 In 1976, at Olaf Boldreel’s (Danish Chairman and member of the ISSA Executive Committee) initiative, a federation of ship supplier associations from the Common Market countries was formed in Amsterdam. Olaf Boldreel was consequently voted in as the first Chairman of OCEAN, a position he held for several years. When Jens Olsen took over the Danish Chairmanship from Olaf Boldreel in 1992 he took from the beginning an active part in the International work and became a new member of the ISSA Board and Executive Committee. A few years later he was elected Chairman of OCEAN and steered together with a strong Board the organisation through the many “opportunities” in the early days of the EU. In 2008 Jens Olsen was elected the new ISSA President a position he held for the next 6 years. 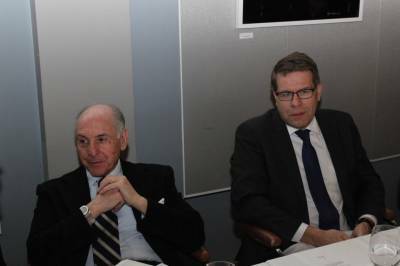 He retired from his position as the Danish Chairman and Leif Hermansen was elected in his place. Leif is a strong supporter of ISSA and OCEAN and is still as the Chairman working intensely to maintain and strengthen our relation. The Danish association has as well as all other ship supply countries seen the changes in the industry through the years where many of their former members had to close down due to strong competition. This trend has made room to develop larger units and the Danish association is today proud to count the World’s largest Ship Supply Company as one of its members. Wrist Ship Supply employs today almost 2.000 people and operates from 30 locations around the World. The market decline has sadly also had the consequence that several national associations have had to be closed down. 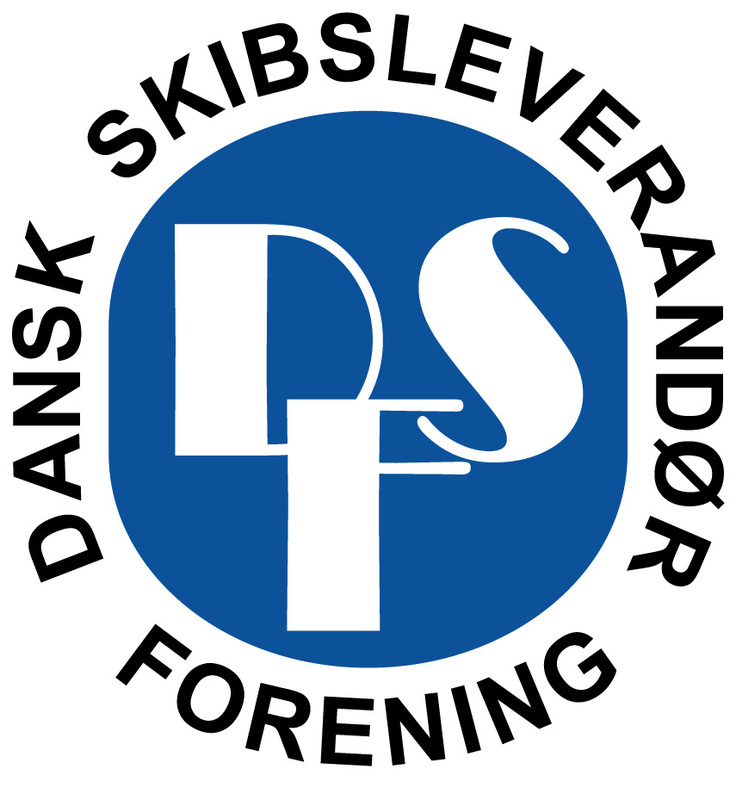 As a direct result of the Norwegian Association (NML) closure at the end of last year, the Danish Board offered their Norwegian colleagues membership of the Danish association in order not to lose the advantage of having a trade association behind them with the added benefit of remaining full members of ISSA and OCEAN. We have till now had the pleasure of welcoming 2 of the most important Ship Supply companies in Norway as our new members. The Board decided in 2013 to make a smaller adjustment in our rules and name to allow membership for other relevant maritime suppliers the most direct way to attract new members in a decreasing marketplace. Today the association is actively defending the industry against the many new demands imposed on ship suppliers from the authorities in EU and on the national level and is contributing with 2 people to the important work of OCEAN. Jens Olsen is a Board member as well as being the OCEAN Treasurer and Jens Maagaard, a keen Customs and Excise specialist, is a member of the OCEAN Customs & Taxation Working Group. Good cooperation = Good team spirit!